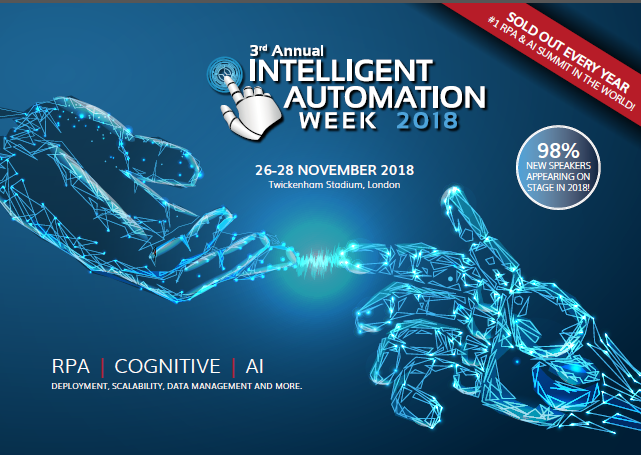 The world’s longest-standing and record-breaking Intelligent Automation summit!The world’s longest-standing and record-breaking Intelligent Automation summit! As we put together the full agenda for IA Week, I wanted to sure with you a snapshot of what's to come, download the Agenda today! Fill in your information to receive the PDF instantly!